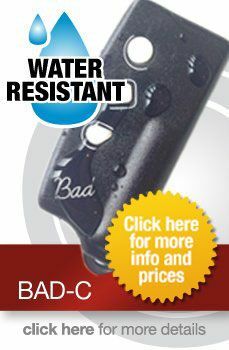 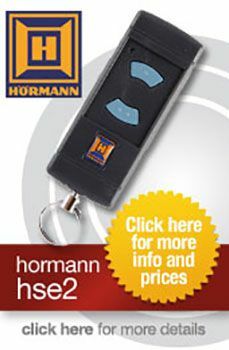 CAME remotes are considered to be amongst the most reliable in the entire industry. 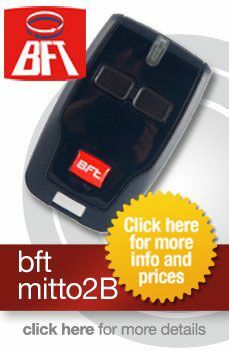 Produced by one of the loftiest gate manufacturing companies in the UK, these remotes are amongst the most safe and secure that money can buy. 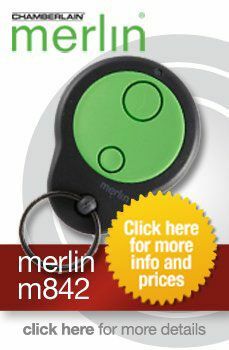 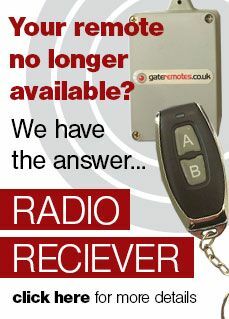 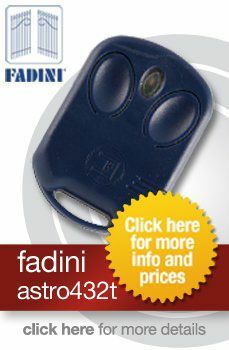 When you purchase a CAME gate remote, you will know that you have a piece of innovative technology. 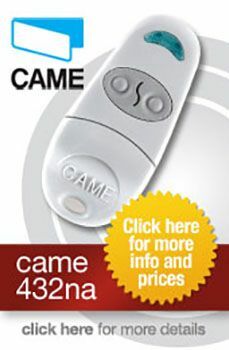 CAME are constantly improving their designs and the technology they use to try and drive forward innovation in the industry. 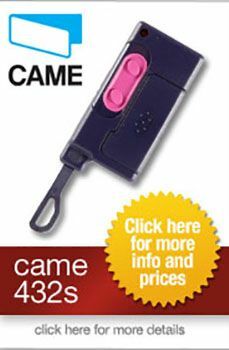 Whenever you purchase a brand new gate remote from CAME, you will always receive state of the art technology which has been thoroughly tested to ensure it is completely safe and secure. 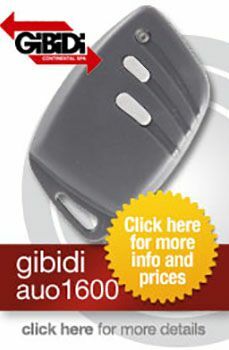 If you are new to purchasing CAME gate spares and are unsure about how to proceed, there is no need to worry. 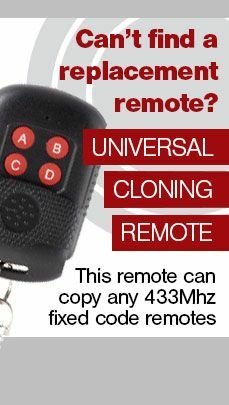 All of the CAME remotes we have on offer include batteries and a detailed instruction manual, so then you can get your garage door up and running again as quickly as possible. 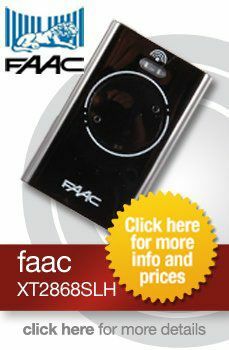 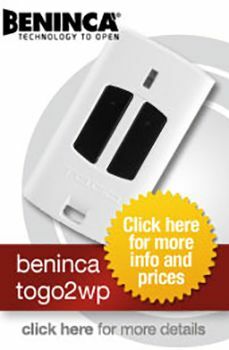 To take advantage of our wide range of models, including the TOP and TAM models, place your order now.